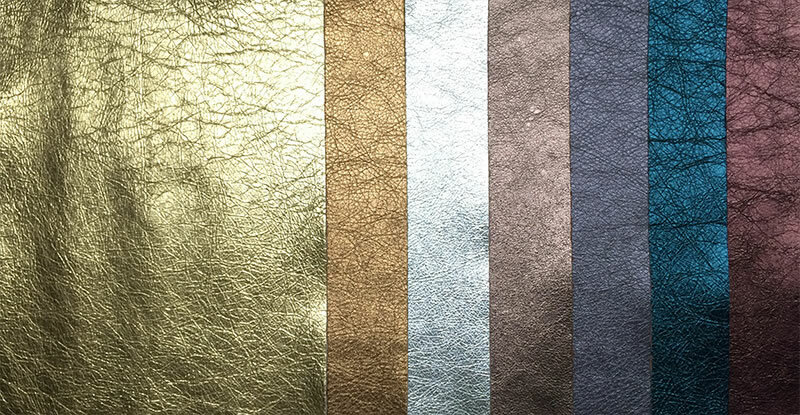 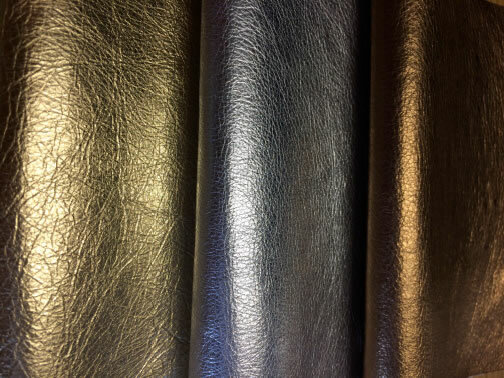 Available on half hides our Foil leathers add a touch of sparkle to your leather creations. 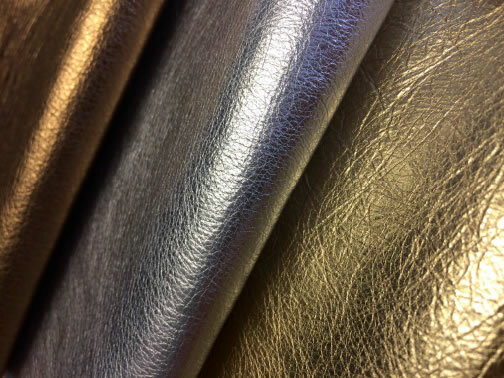 A natural drummed grain helps add another dimension to the finish and enhances the foil with a deep and rich shimmering colour. 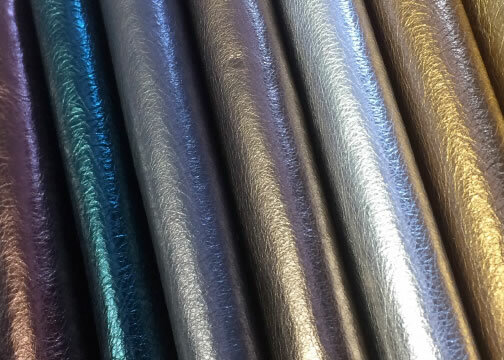 There are 7 colours available.